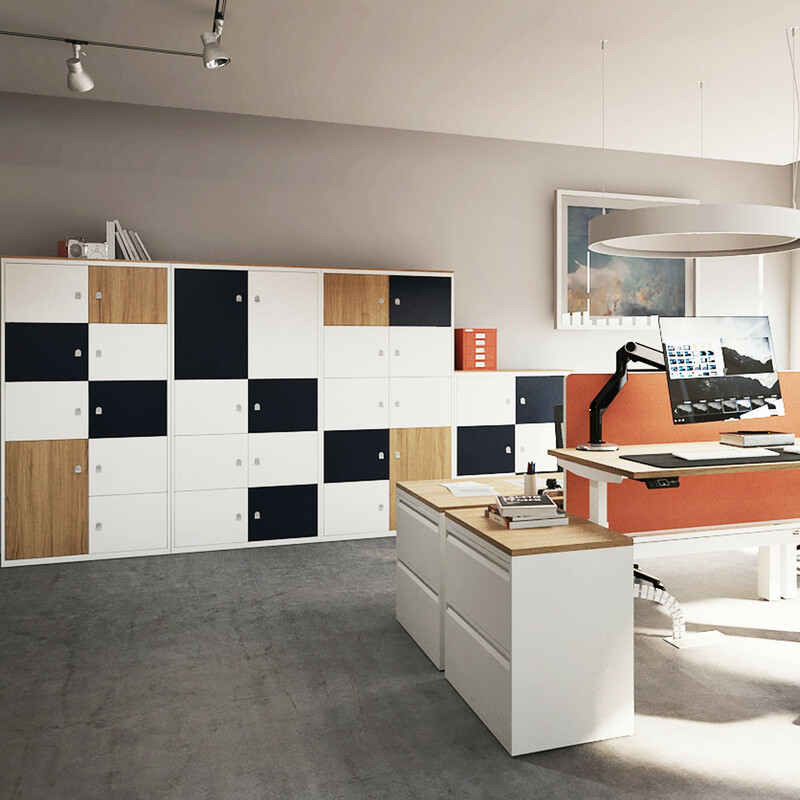 LateralFile Lodge Lockers are an ideal personal office storage solution ideal for the age of mobile working. 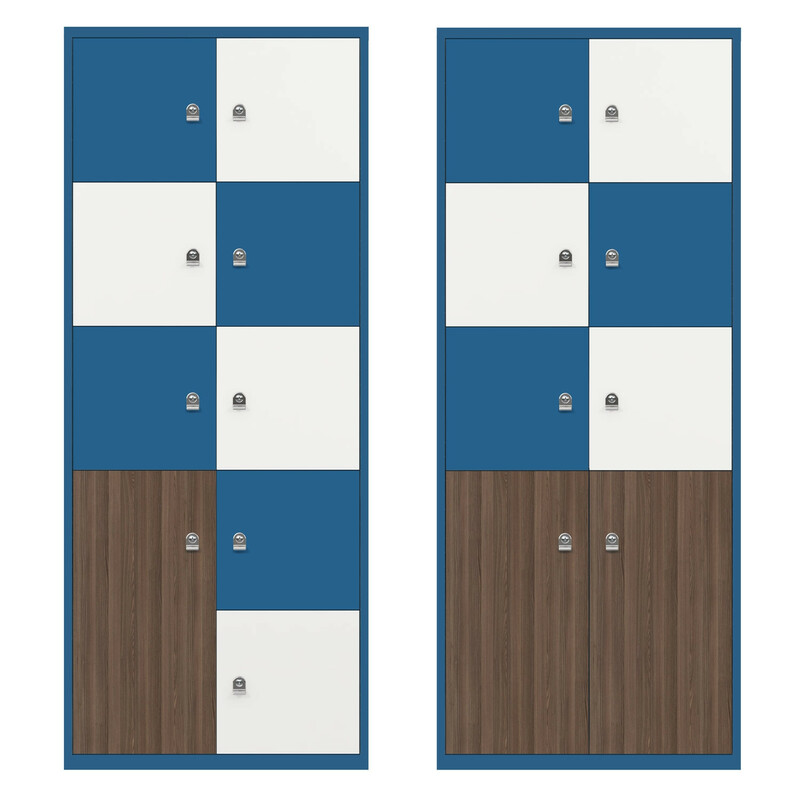 Offering safe and secure lockers means that workers still have a sense of belonging. The LateralFile Lodges offer customisable design options which can support your corporate brand, personality and approach to work. With lockable doors, Lateralfile lodges also have the option of integrating power to recharge their tech whilst they work or in a meeting. 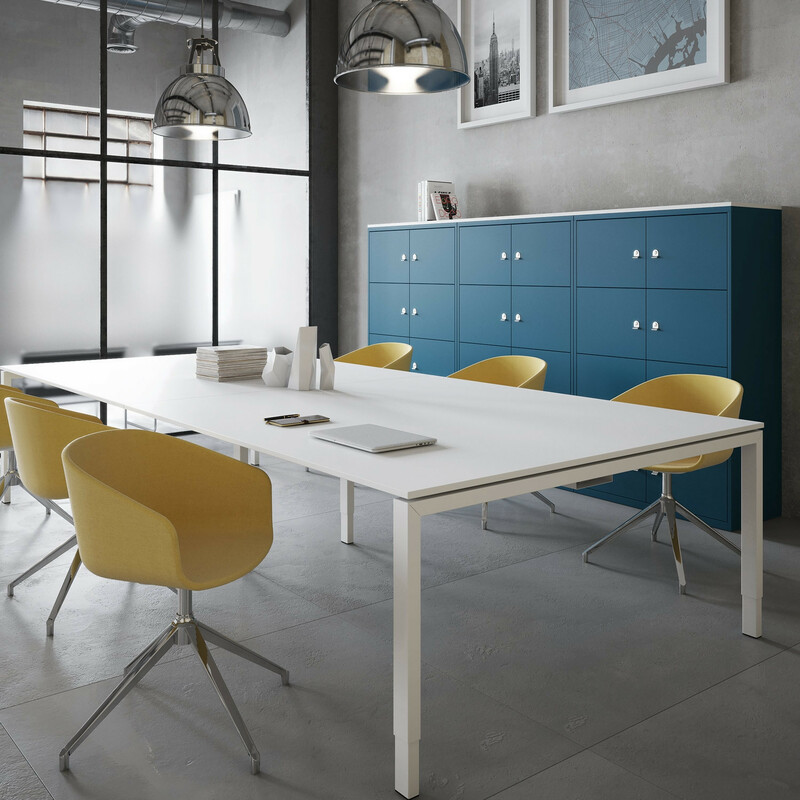 Available in two heights, one width and depth, they make an attractive addition to any vibrant, interior design led work space and can be used to divide space or the creation of zones in the office. View more furniture from Bisley. 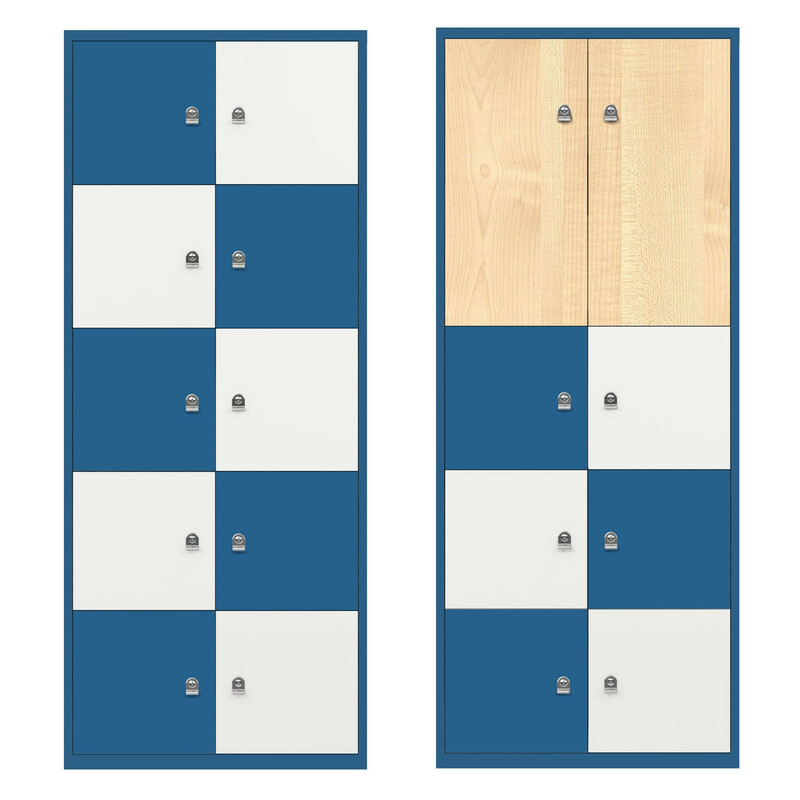 You are requesting a price for the "LateralFile Lodge Lockers"
To create a new project and add "LateralFile Lodge Lockers" to it please click the button below. 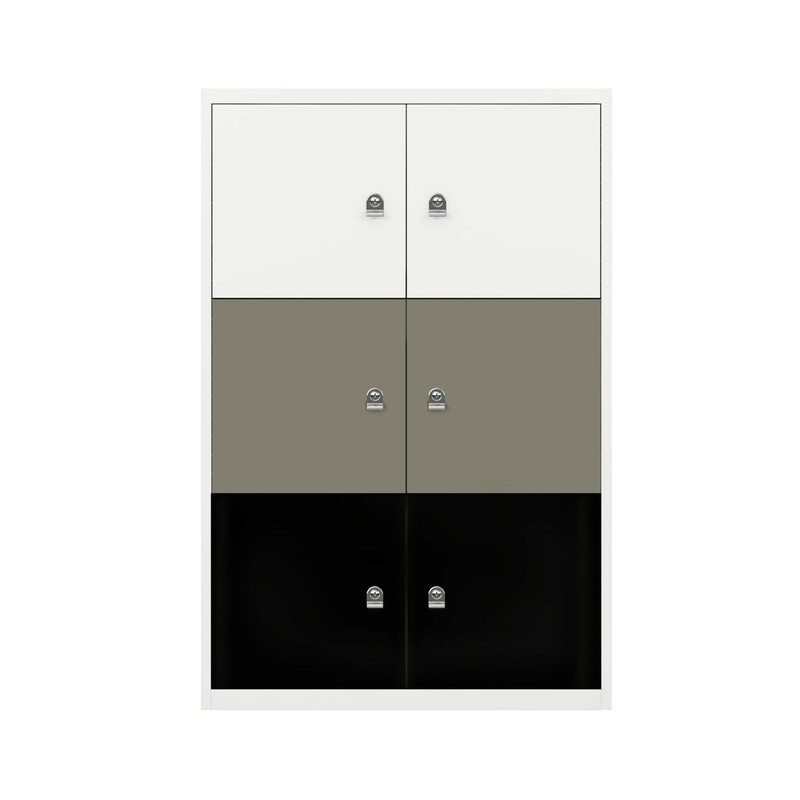 To add "LateralFile Lodge Lockers" to an existing project please select below.